DISCLOSURE: The information provided herein does not constitute legal advice and is subject to review and change. 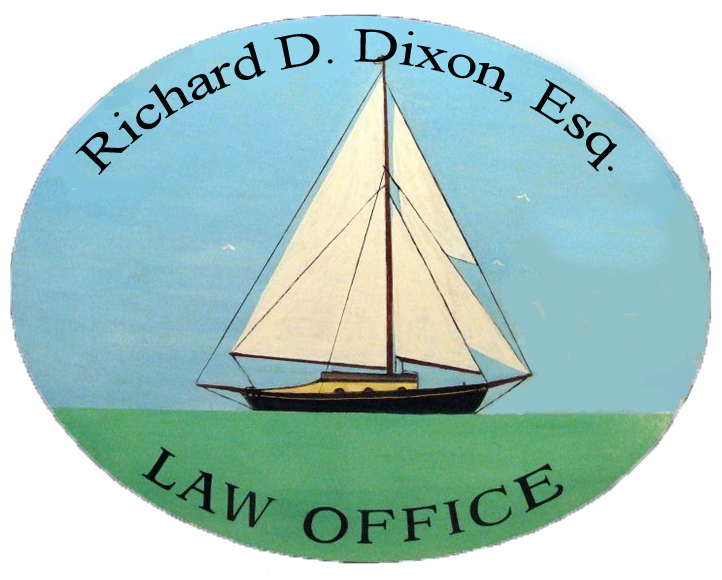 Please call Attorney Dixon for any specific advice. 2) promoting, marketing, or recommending to another party any transaction or matter addressed herein.